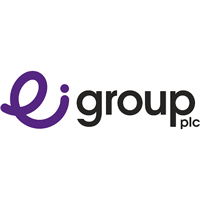 Ei Group plc (LON:EIG), the largest owner and operator of pubs in the UK, today published its scheduled trading update for the 18 weeks to 2 February 2019. This update coincides with the Annual General Meeting of EIG which will be held at 11.00am today at its registered office. Click EIG for the full archive.